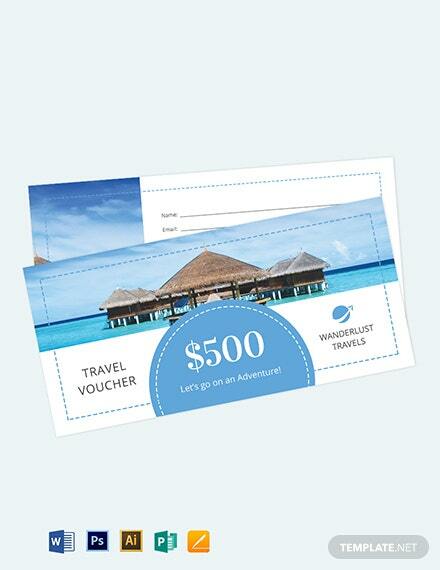 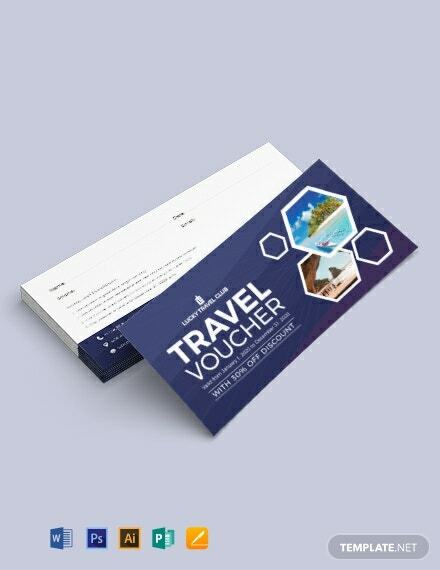 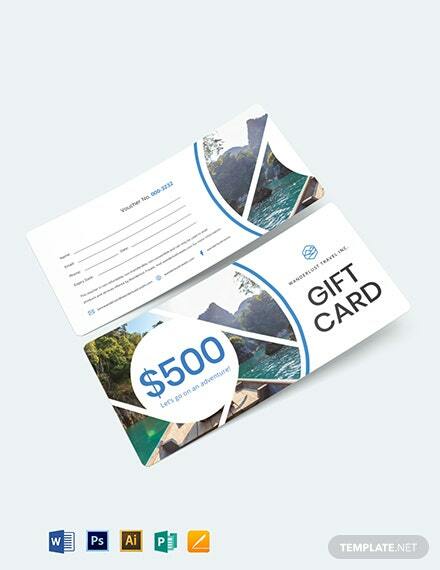 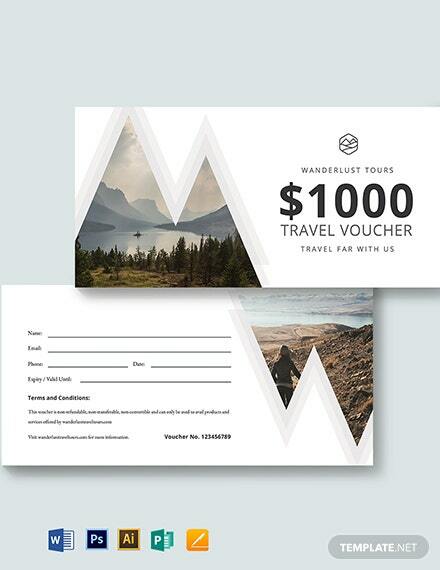 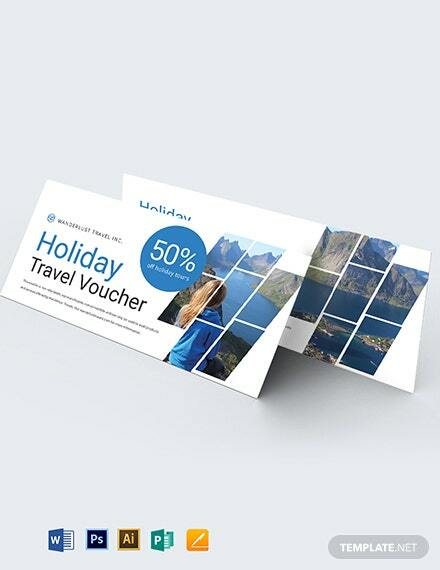 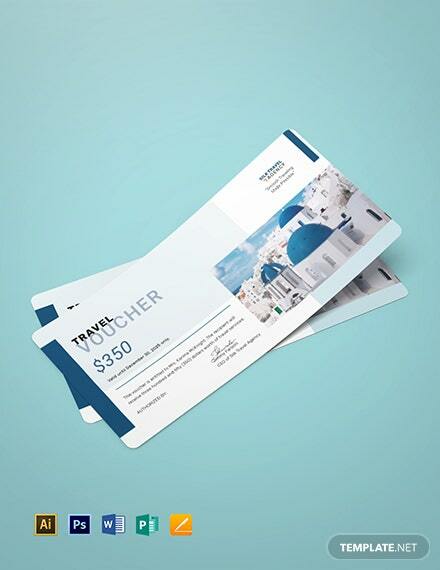 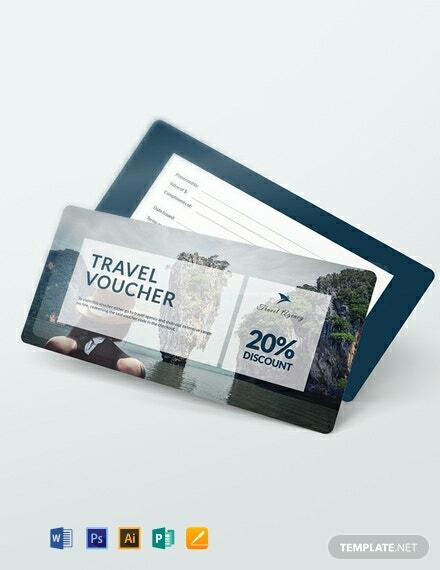 A high-quality voucher template you can use for your travel agency. 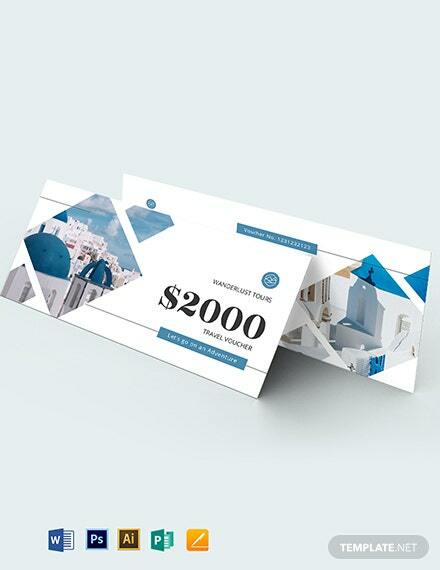 This template is easy to edit and fully customizable in all versions of Photoshop and Illustrator. 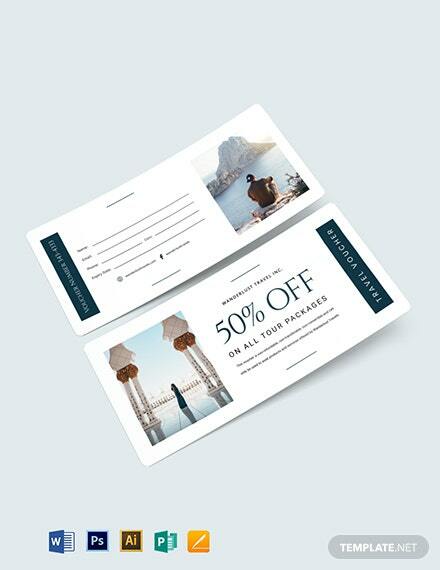 The template is print ready, making +More it perfect for commercial or personal printing.